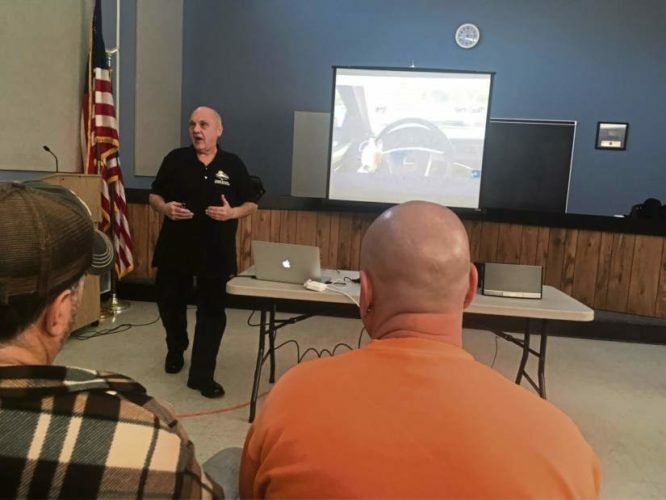 Distracted Driving presented to 100 employees of Dominion Energy, Bridgeport WV. Dominion is a great company committed to safety. Thank you for having us. Great job Dianna, thank you.